Attach mouse and keyboard, connect a monitor (or TV) and you are ready to go! No rooting, no alienating user interface, no messing up of Android internals, no hacks. 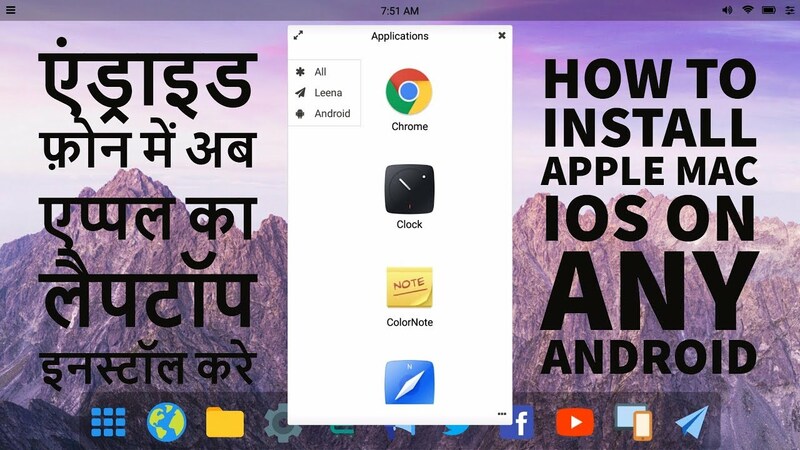 Leena Launcher is "just" an android app that seamlessly integrates into Android ecosystem and allows to use Android as a full-blown desktop operating system. It allows you to use your mobile device where you previously defaulted back to a laptop or desktop PC. Comfortably write long emails, browse on a larger screen, or do some heavy work, or do whatever you like to do.